This Pan Shaped Industrial Style Pendant from Leyton Lighting is one of the newest additions to our LED Pendant light collection. 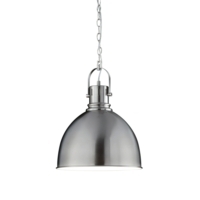 These ceiling pendant lights will add a stunning light feature wherever they are used, either in the home or in a commercial environment. 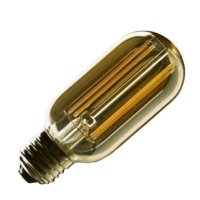 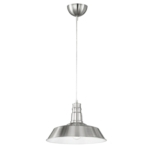 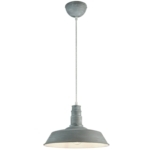 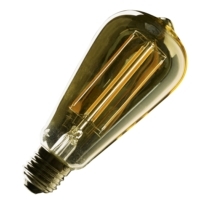 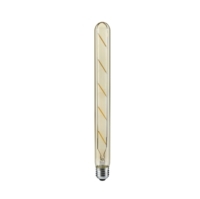 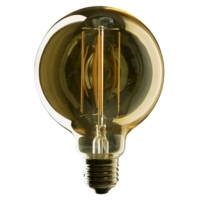 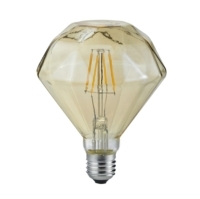 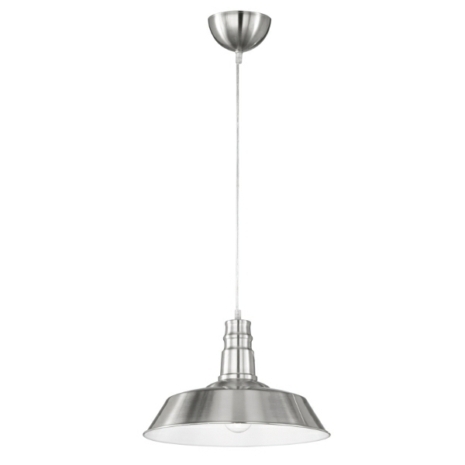 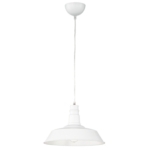 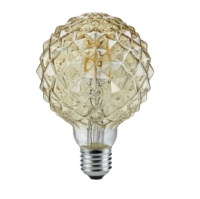 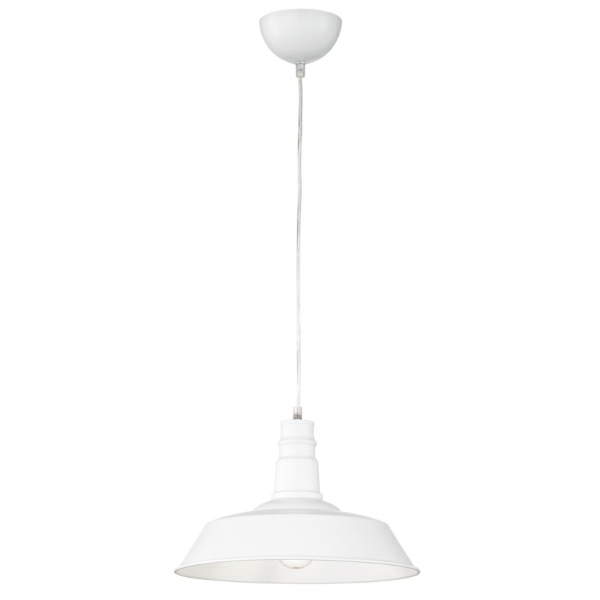 This style of pendant has become very popular when used above a kitchen island or in a bar or restaurant.